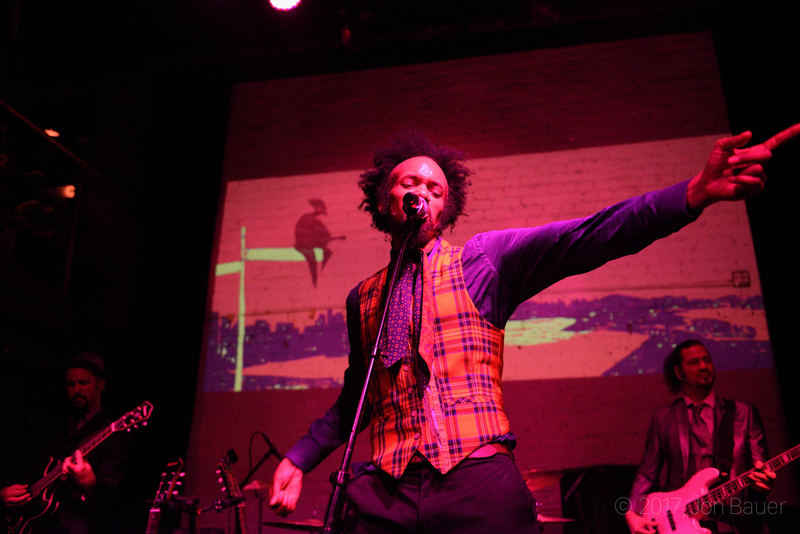 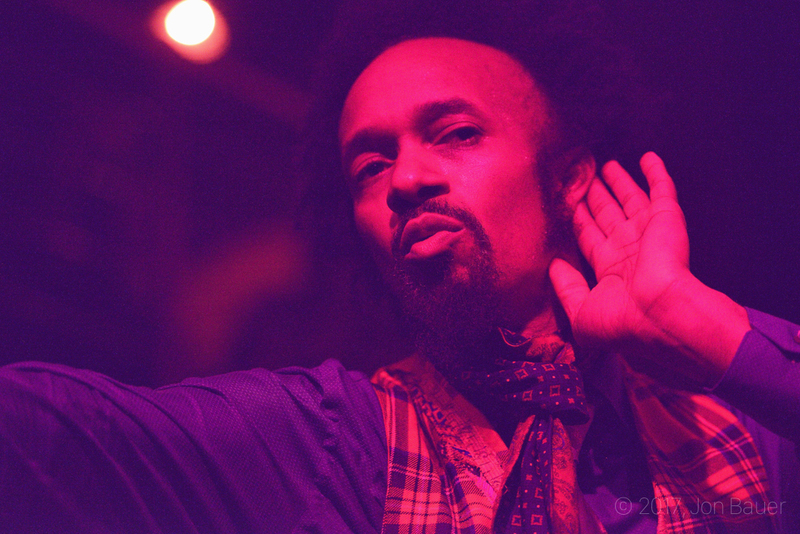 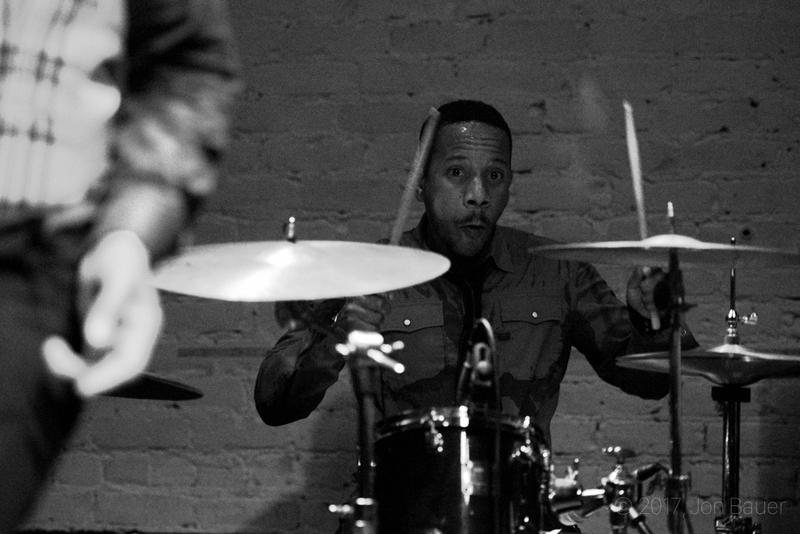 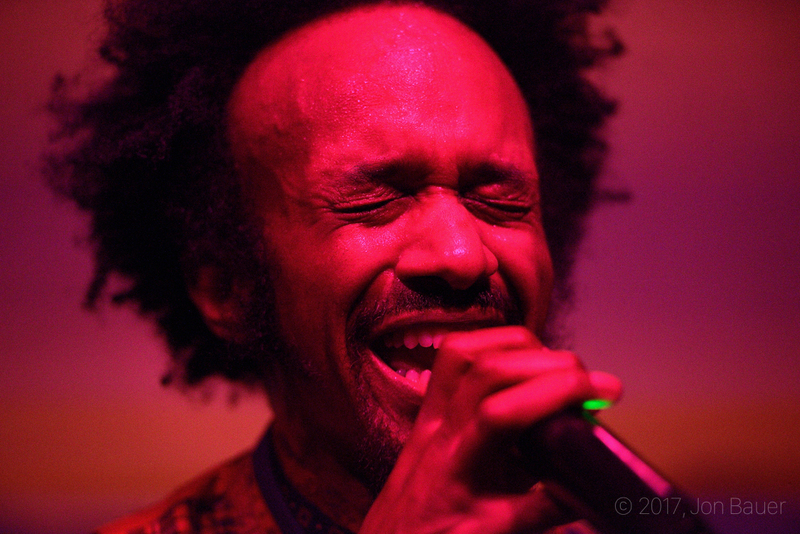 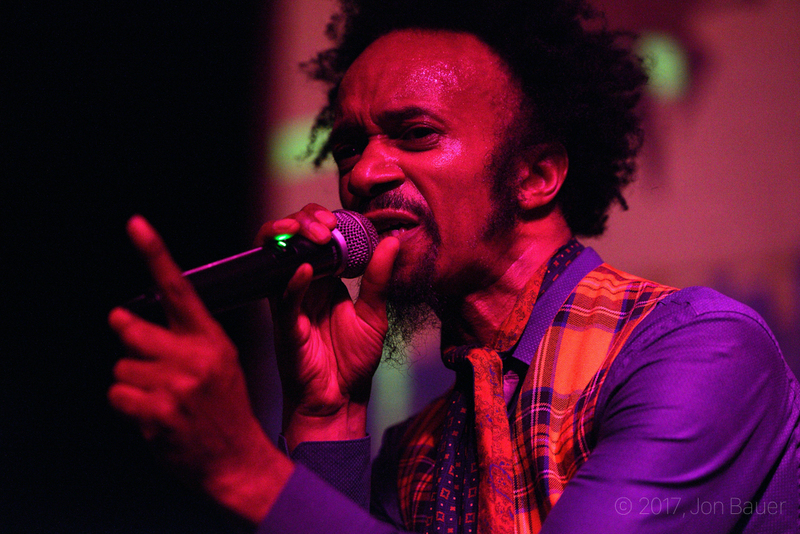 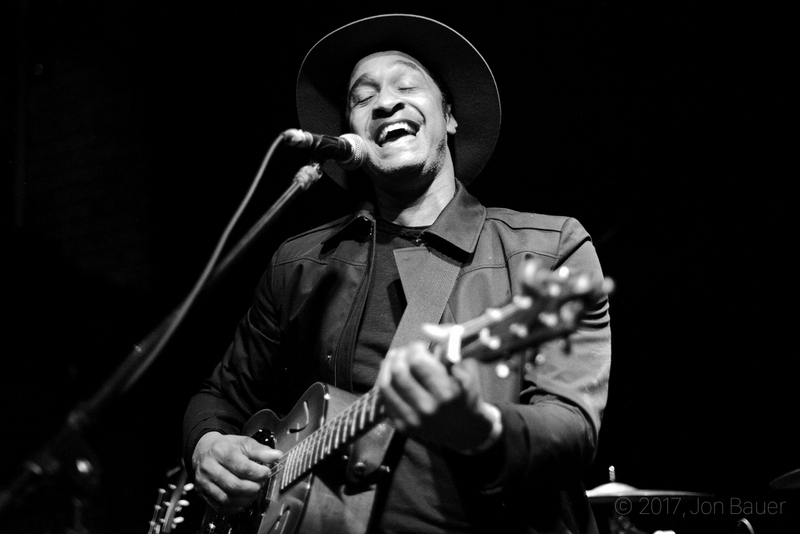 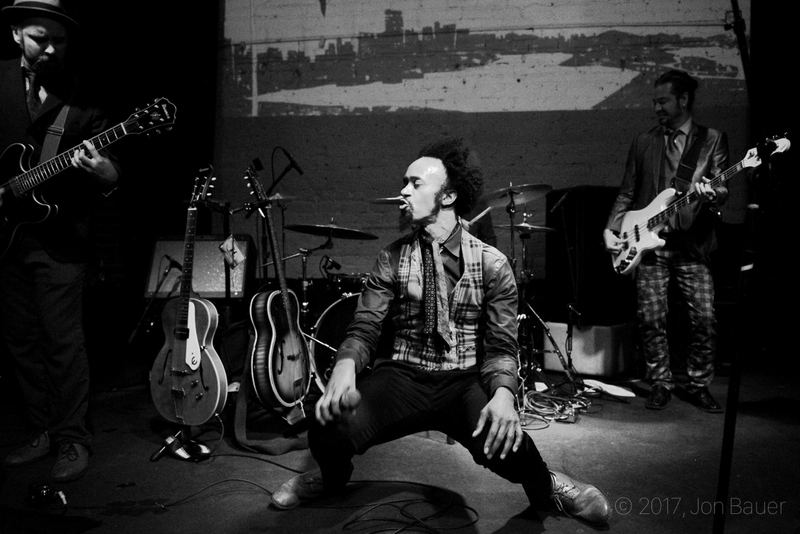 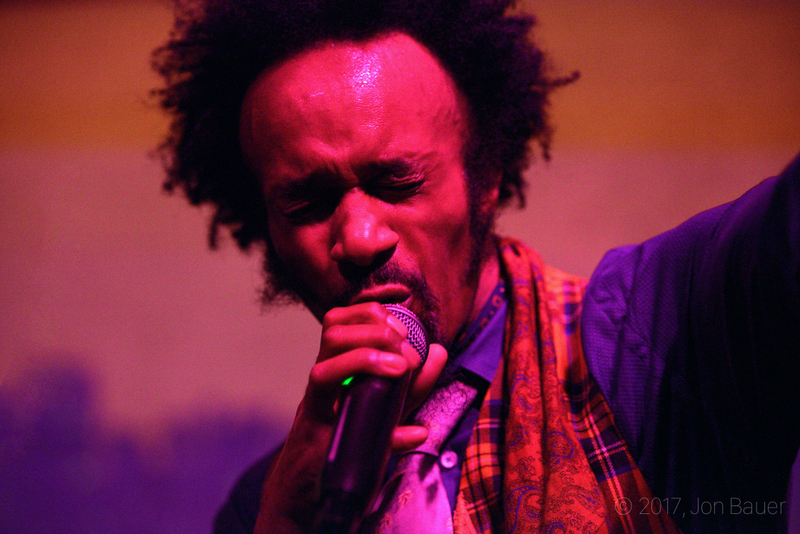 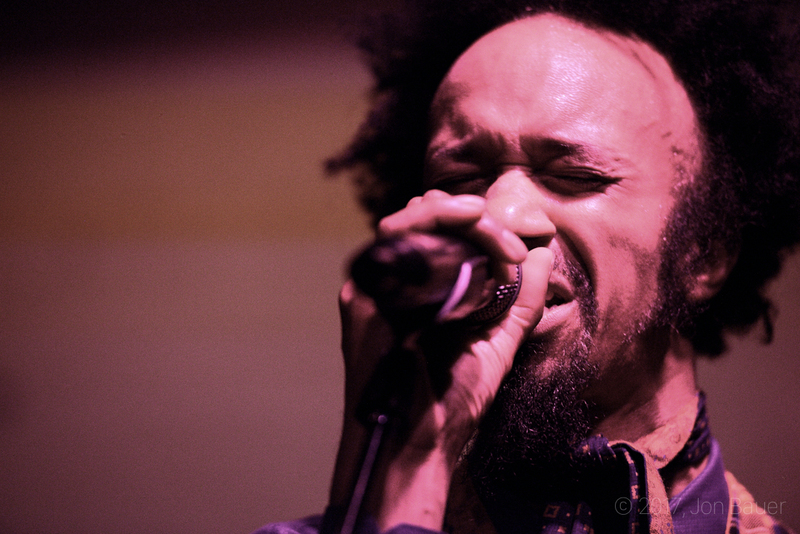 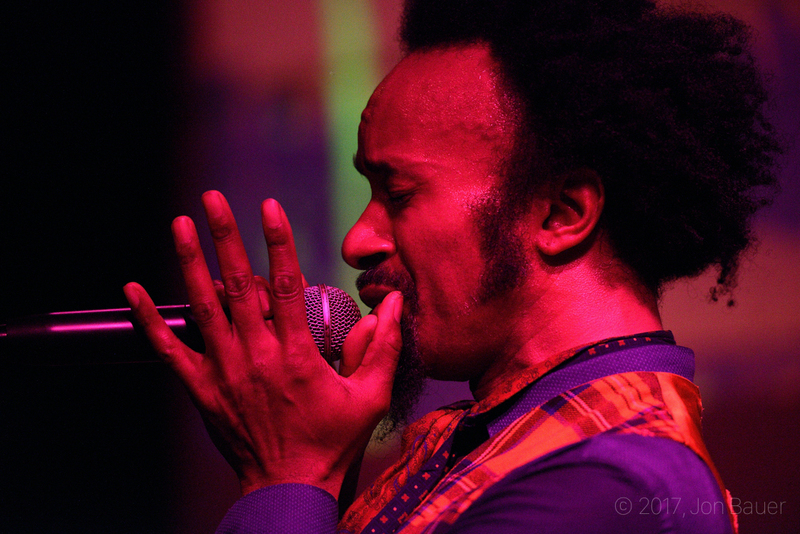 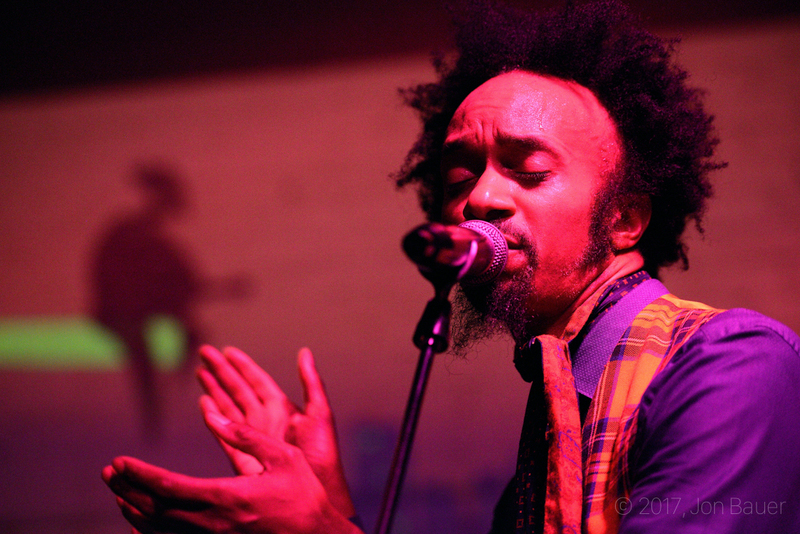 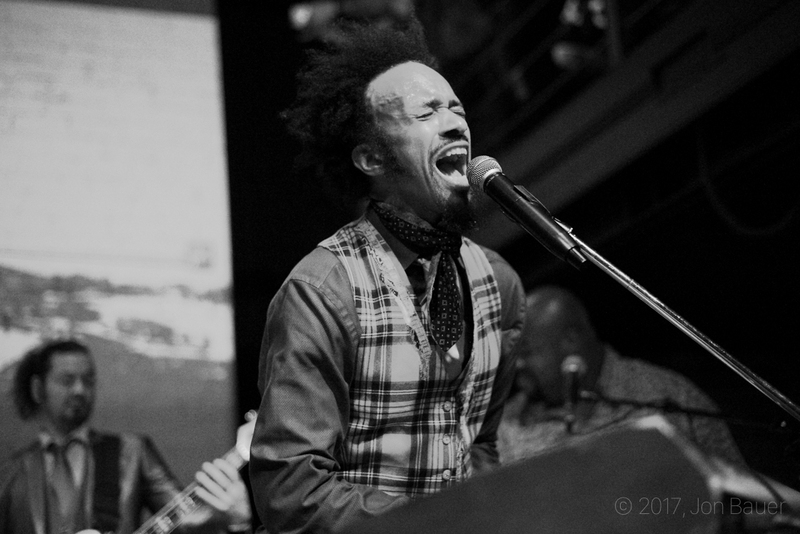 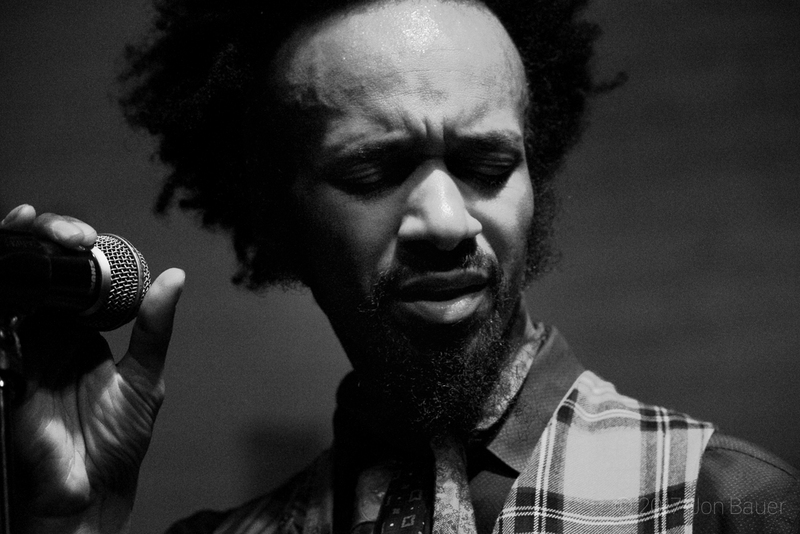 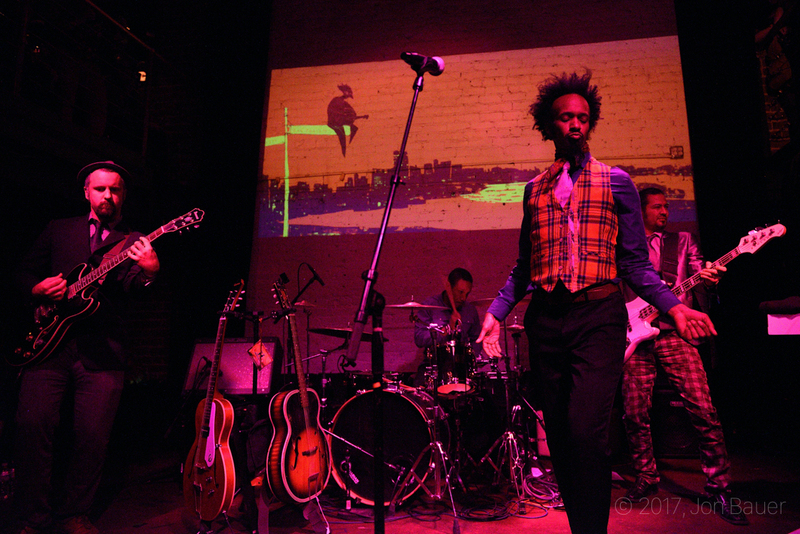 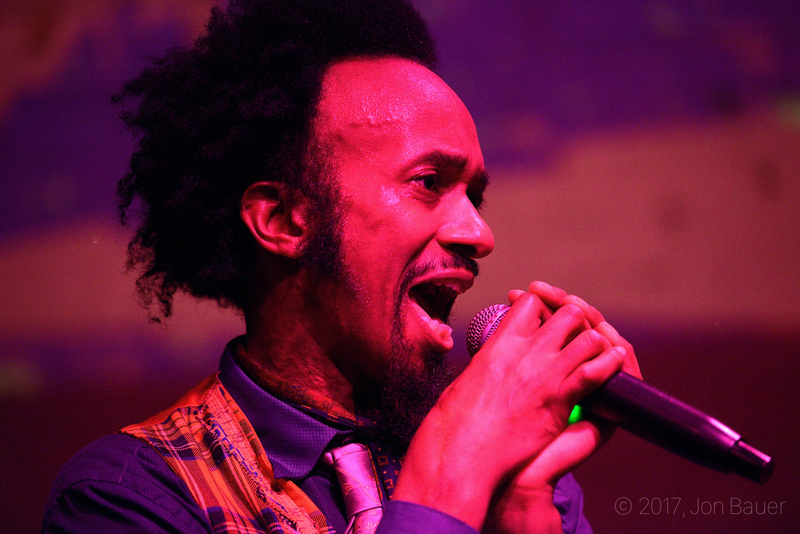 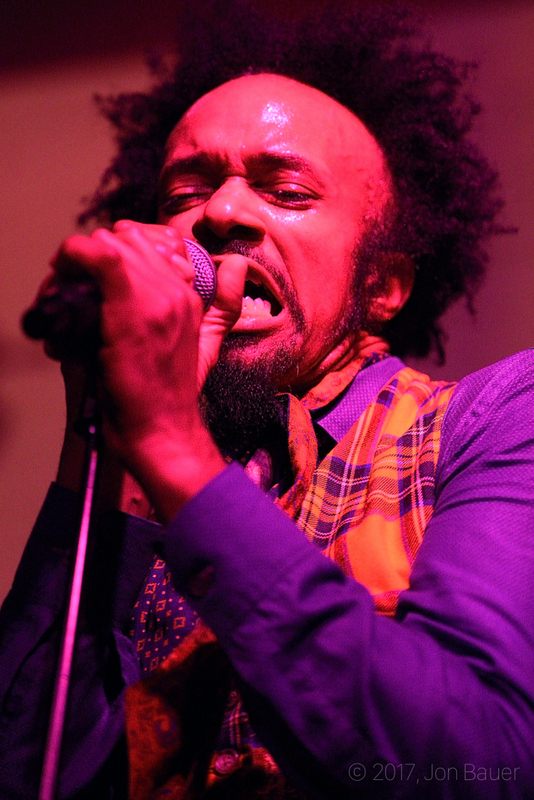 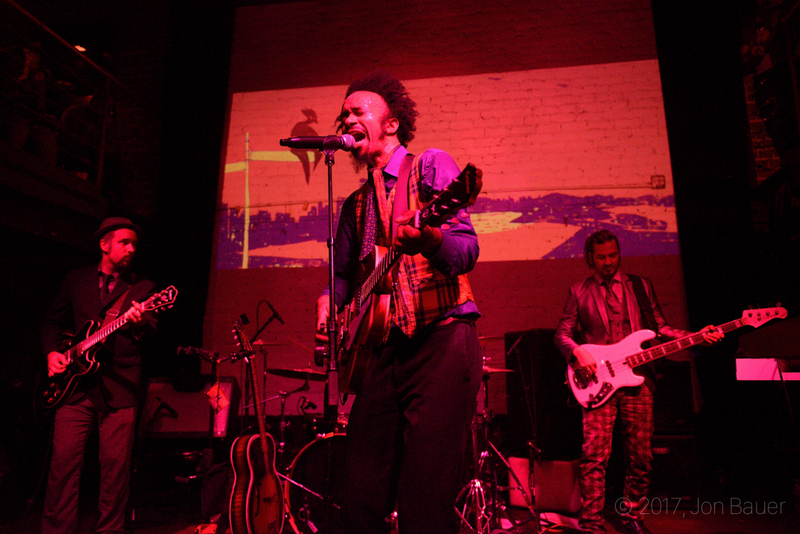 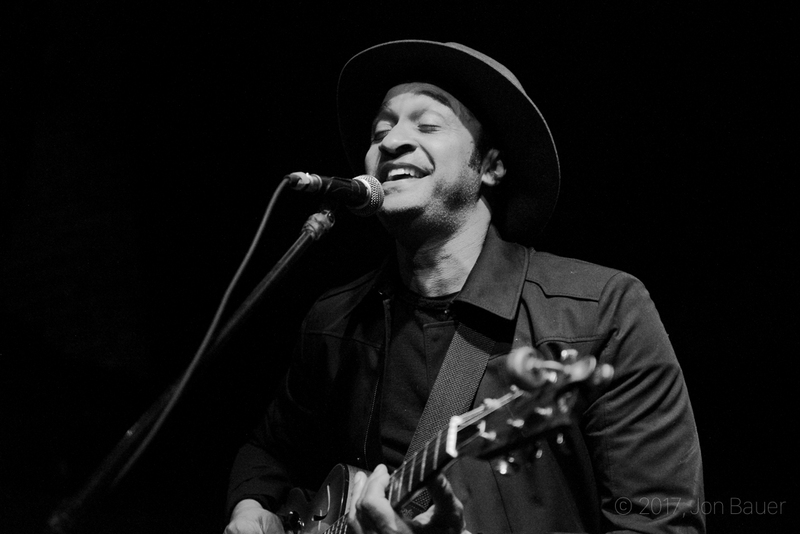 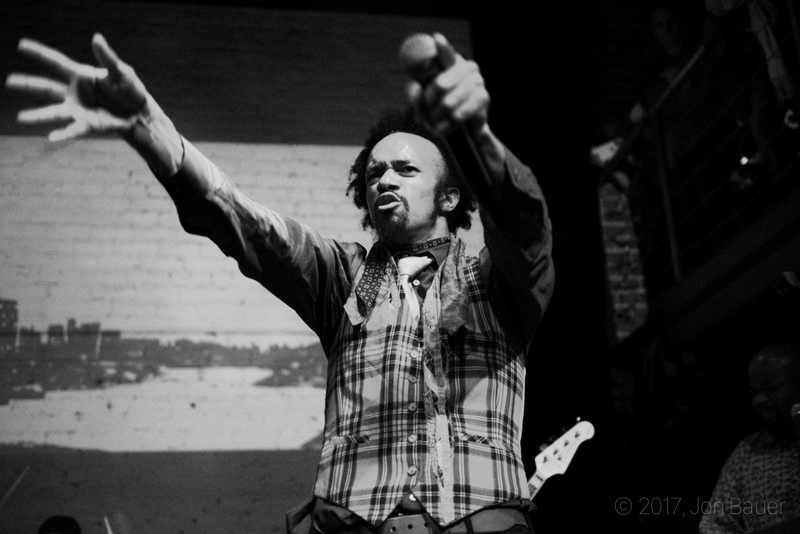 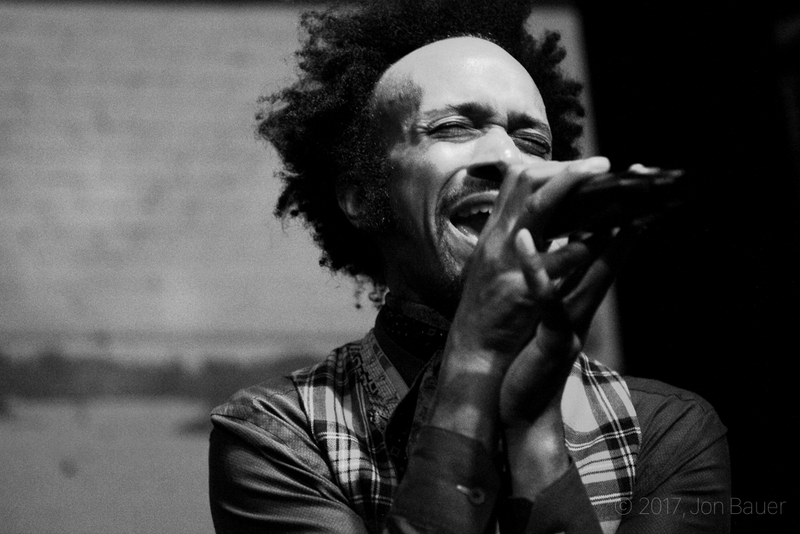 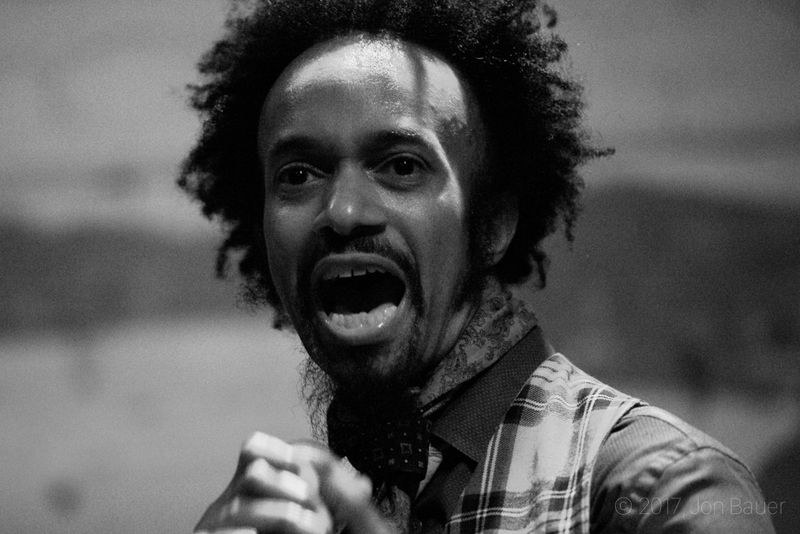 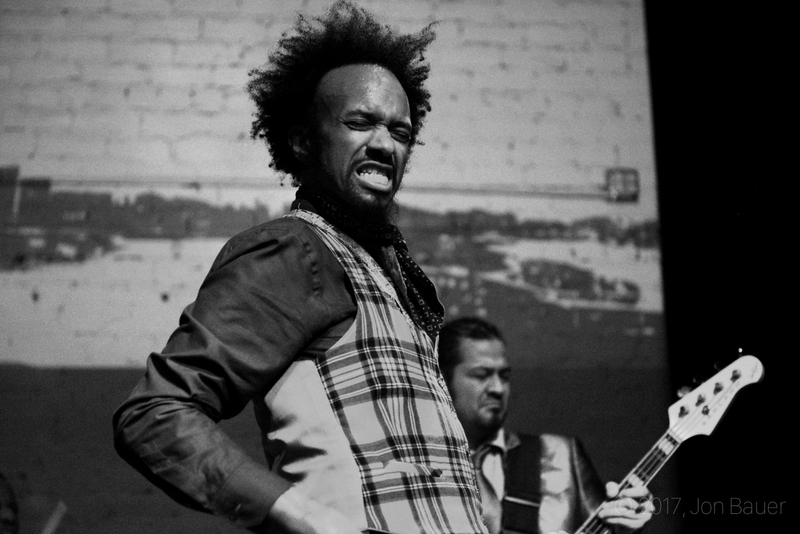 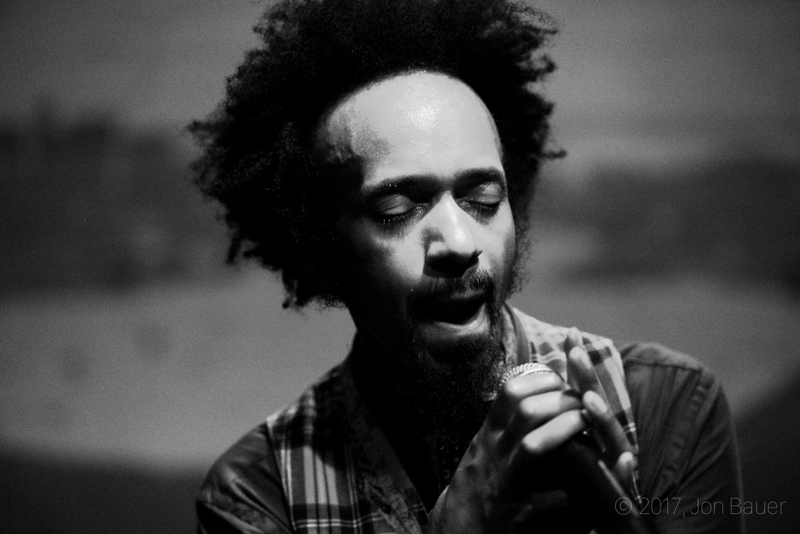 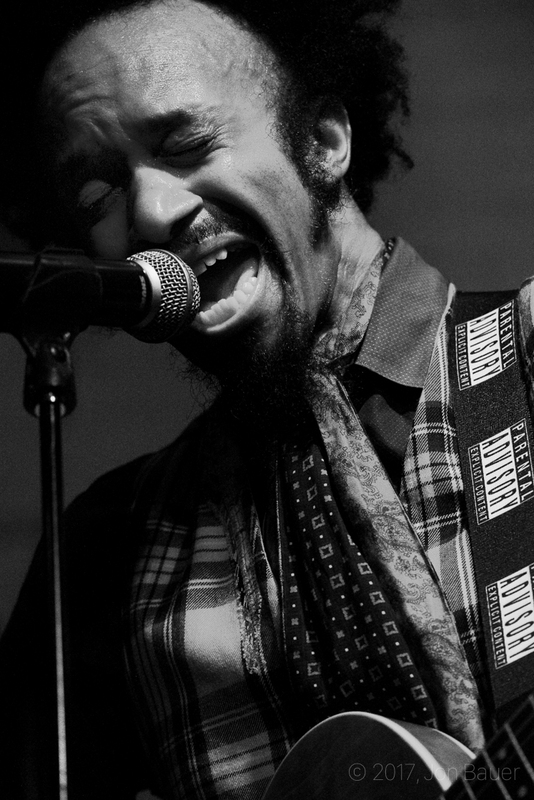 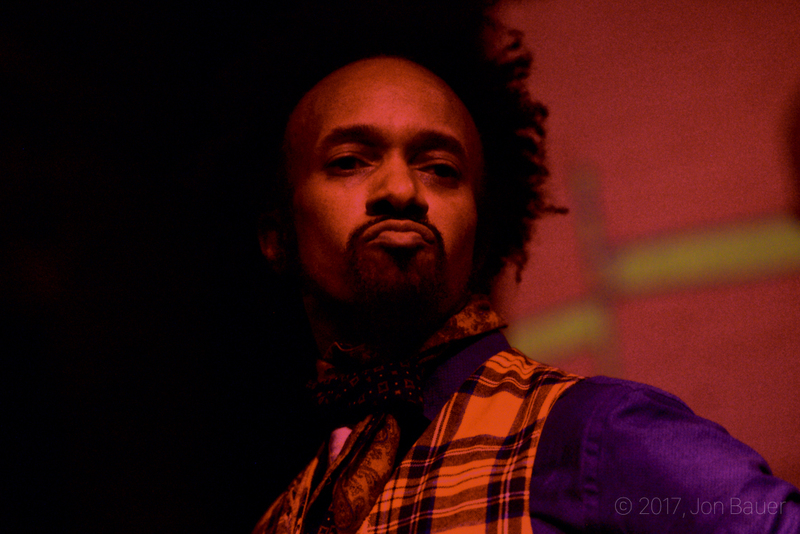 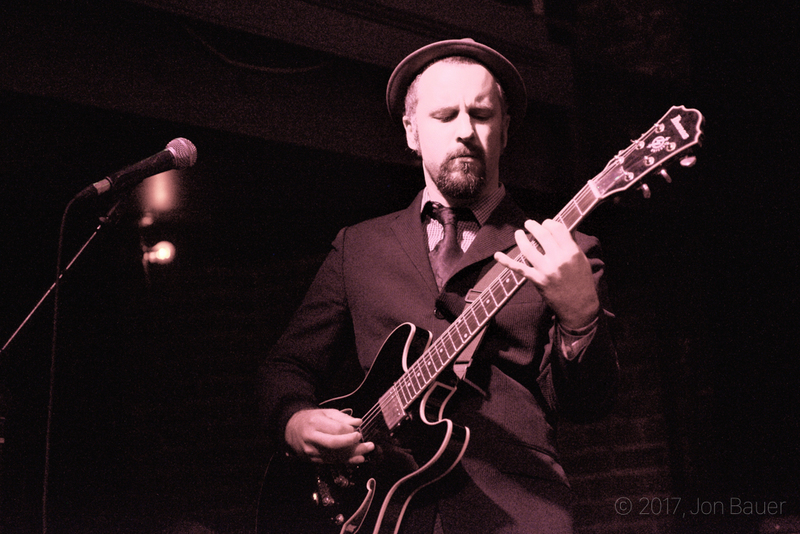 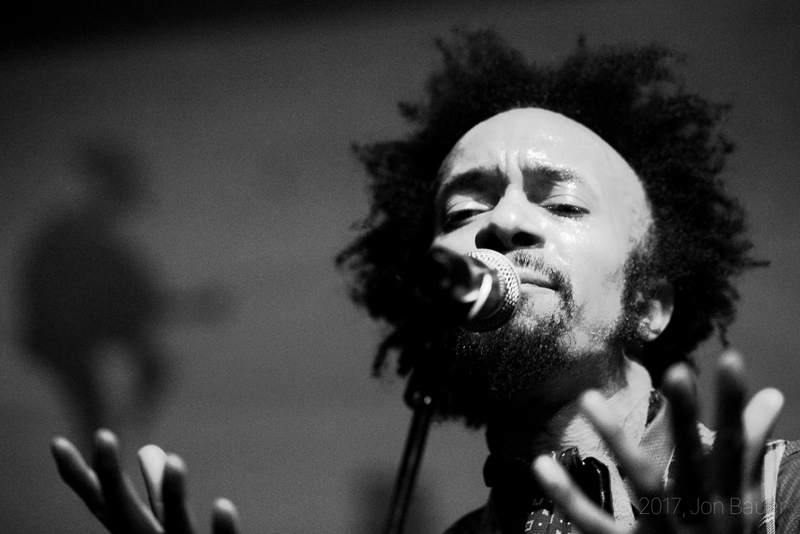 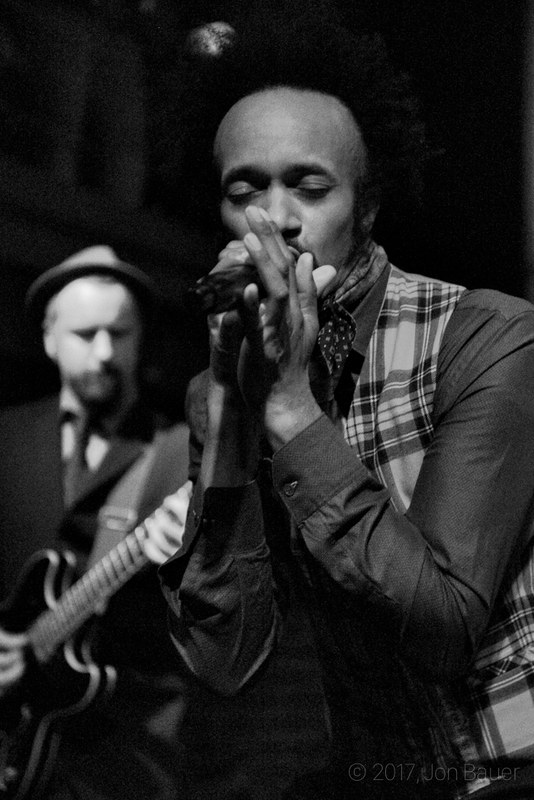 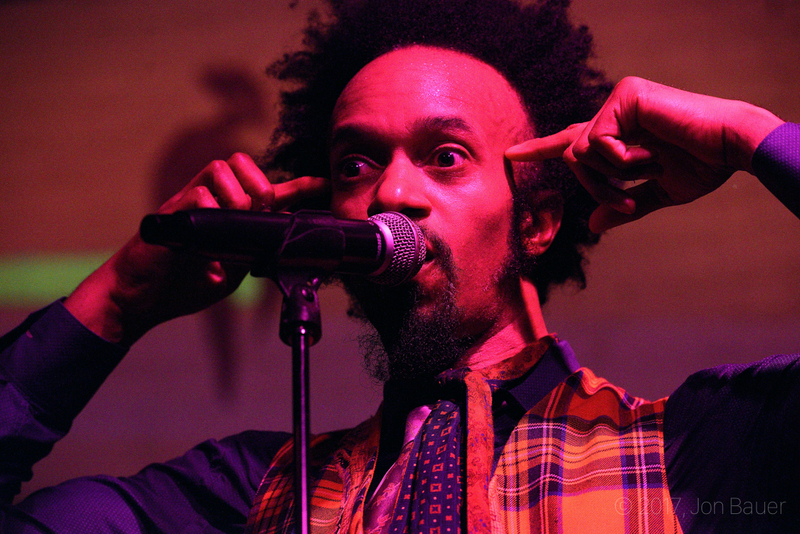 It was a night of fantastic music at the New Parish as the Grammy-nominated and Bay Area's own Fantastic Negrito rocked the house last Friday, January 13, 2016. 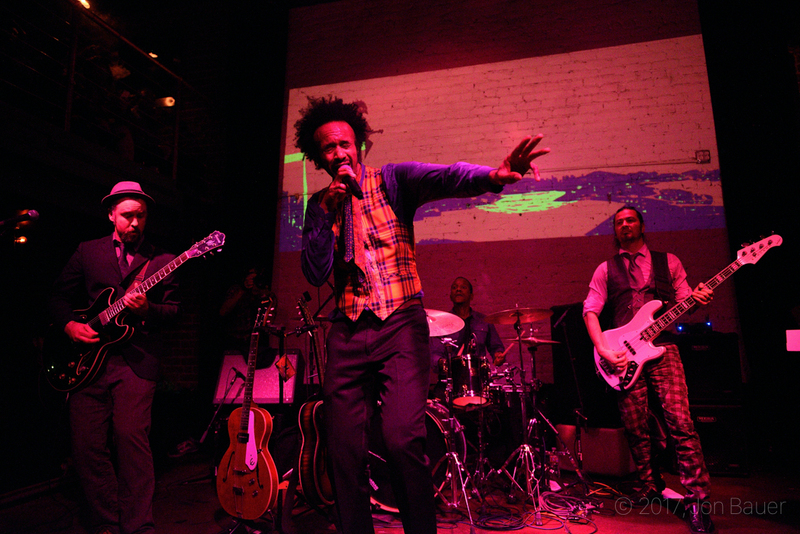 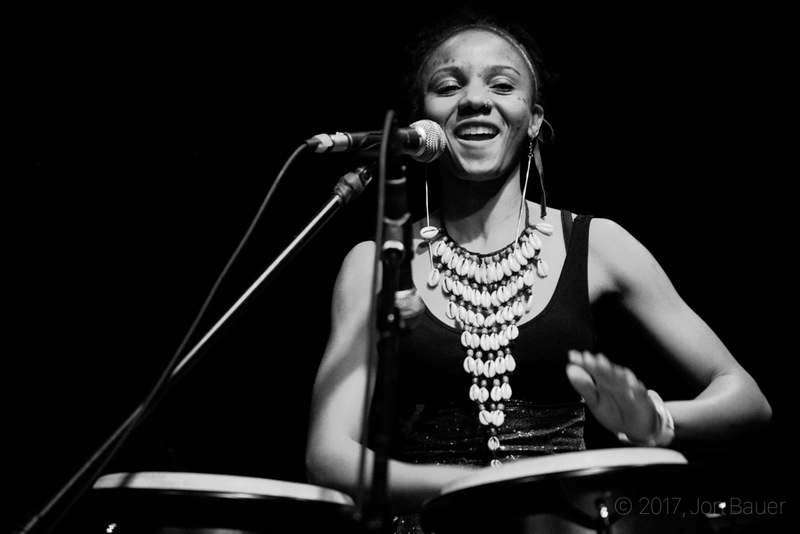 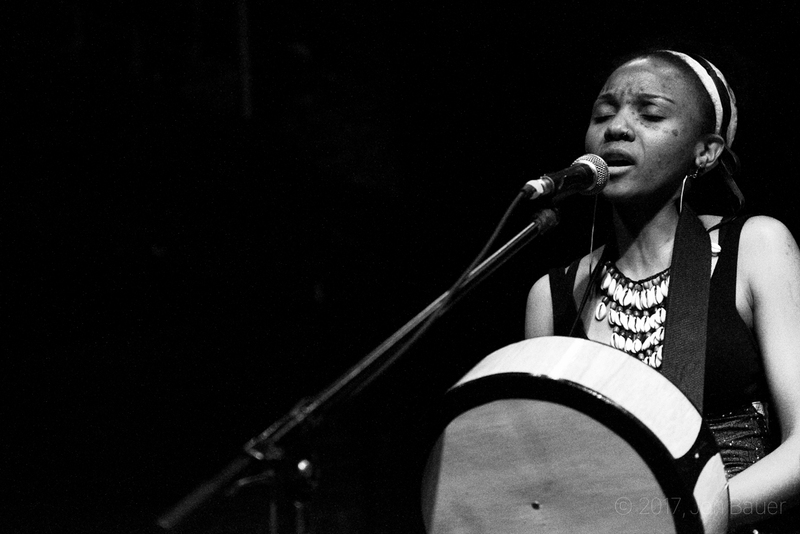 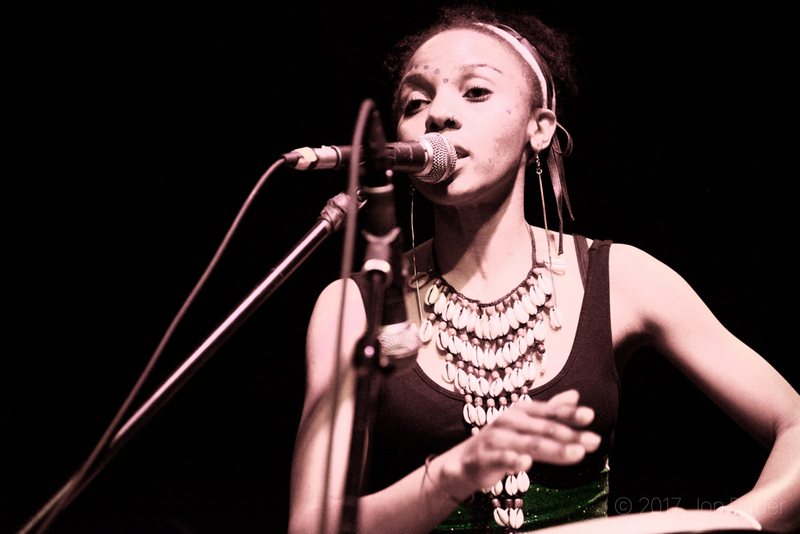 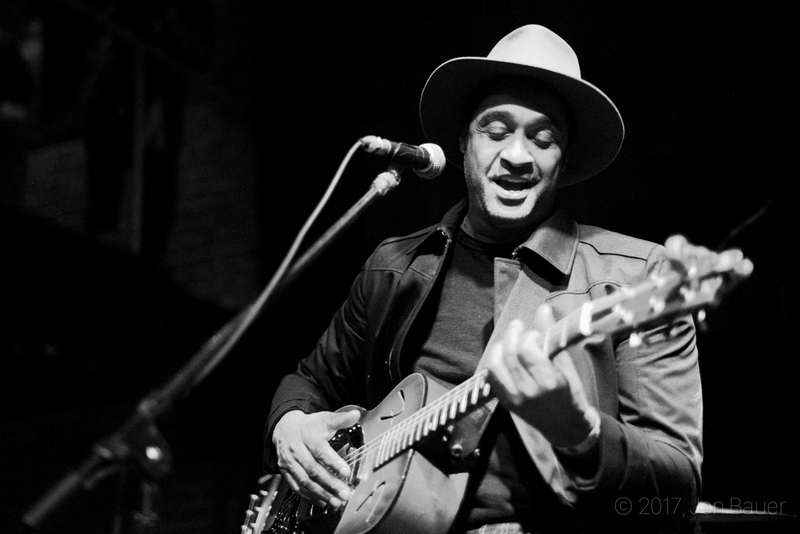 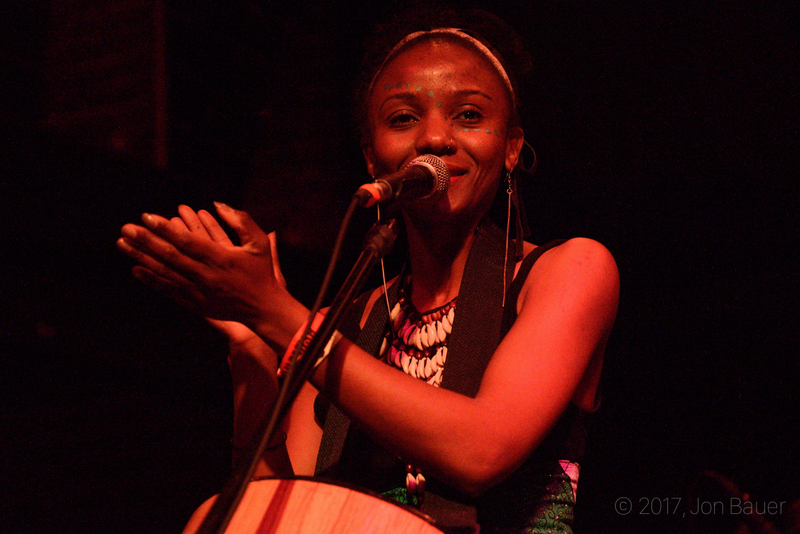 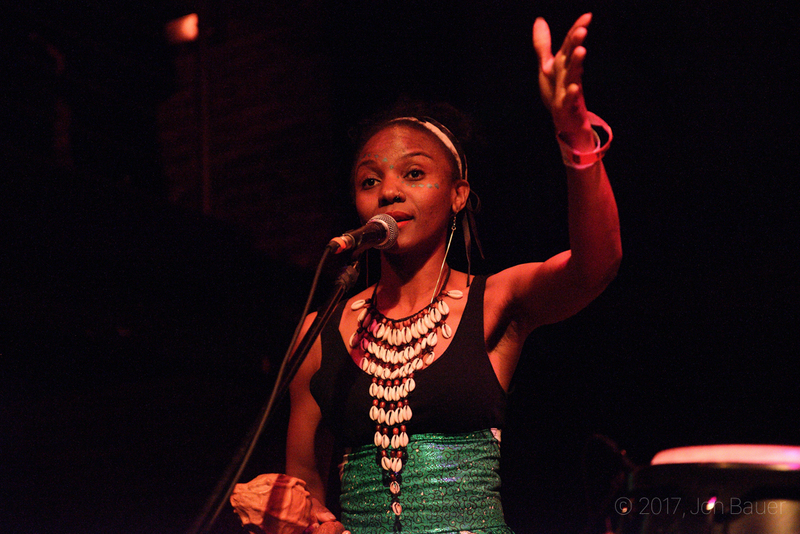 Other artists on the bill that night included DLee and Piwa, and our photographer Jon Bauer was there to capture all of the bands that night. 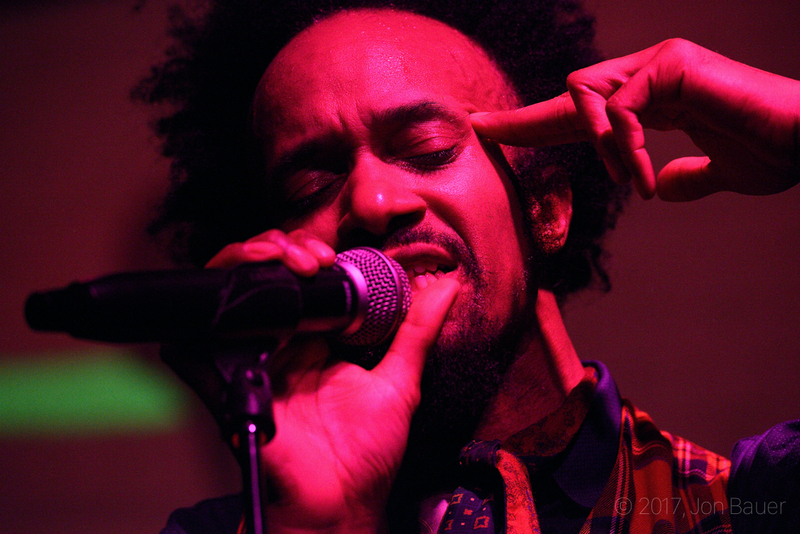 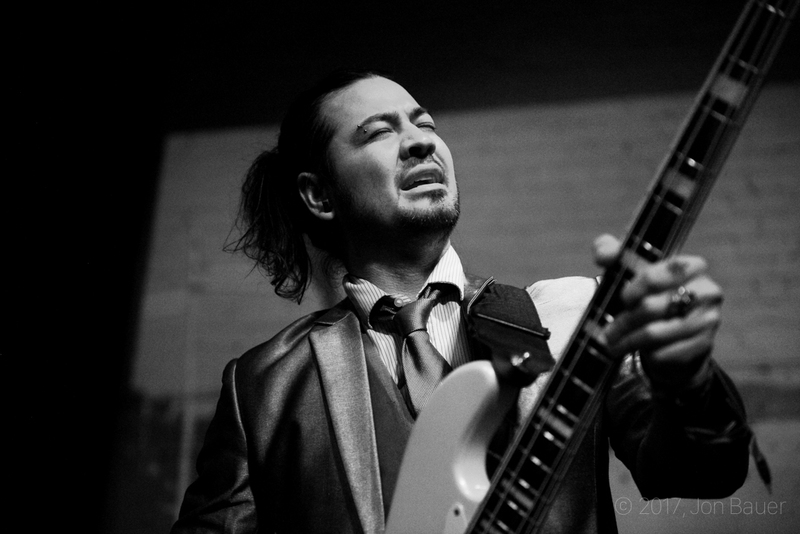 Check out the expansive gallery of the evening below.